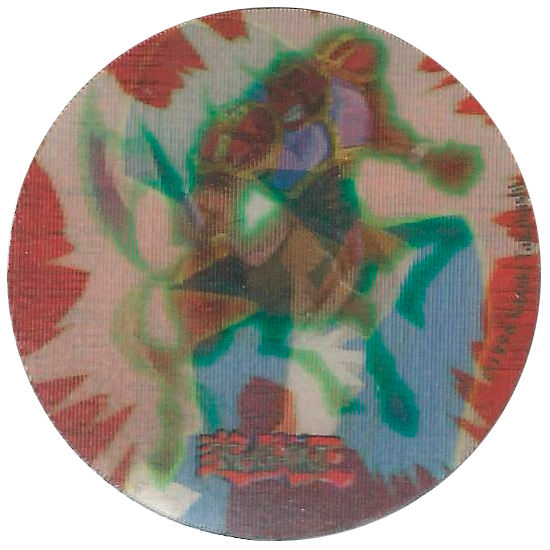 Boomer Bubble Gum > Yu-Gi-Oh! 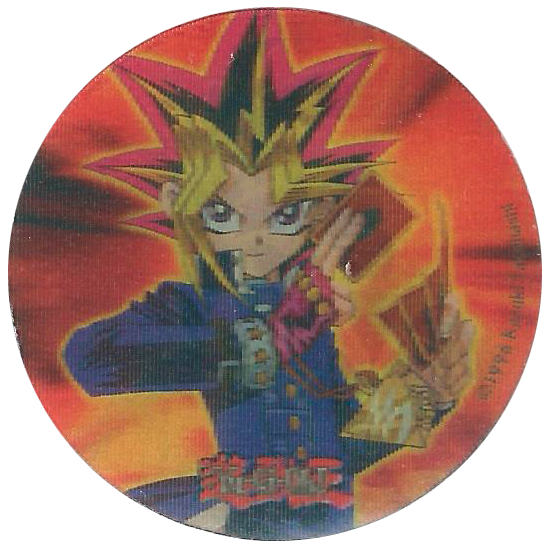 Number in series: 10 Tags: Bubble gum, Cartoon, Manga, Yu-Gi-Oh! 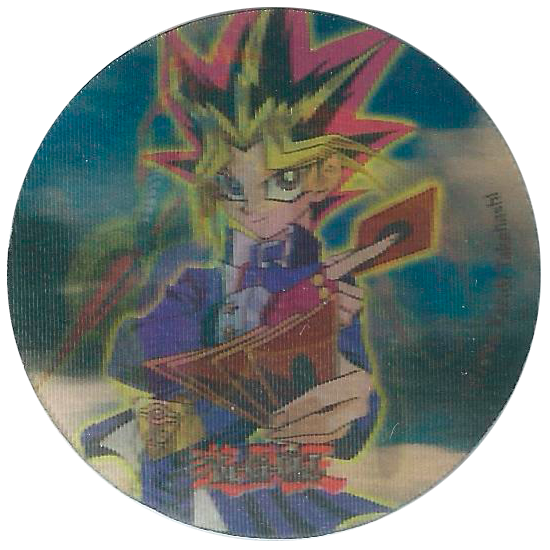 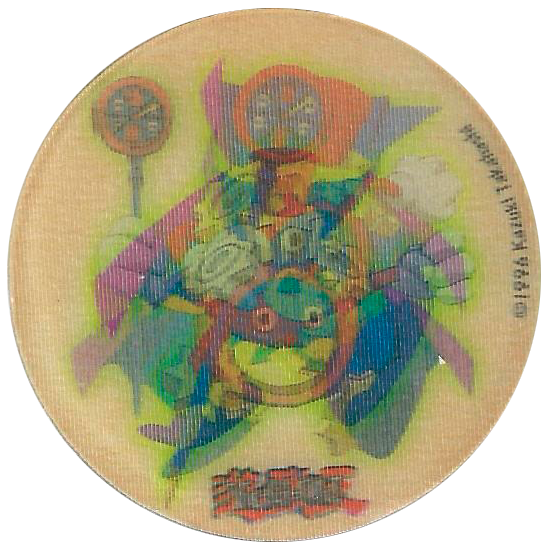 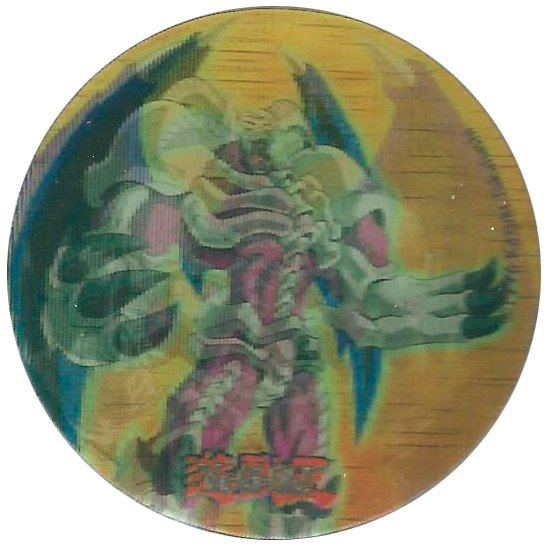 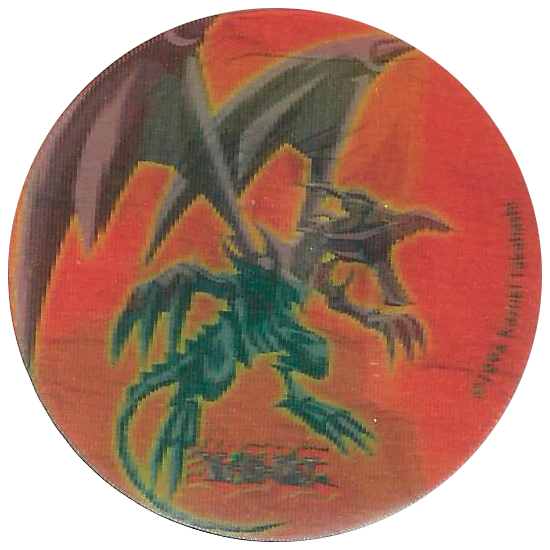 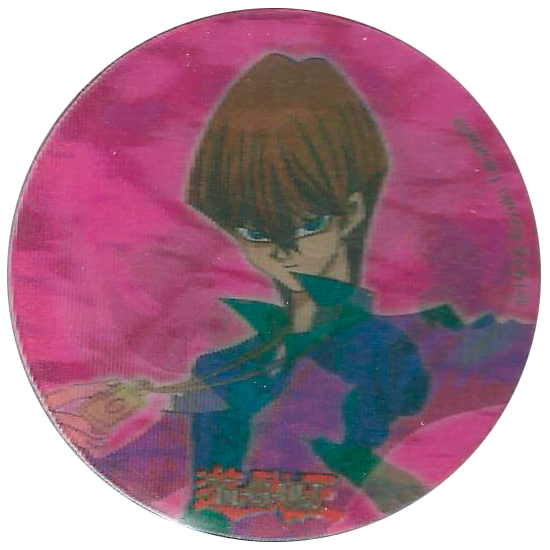 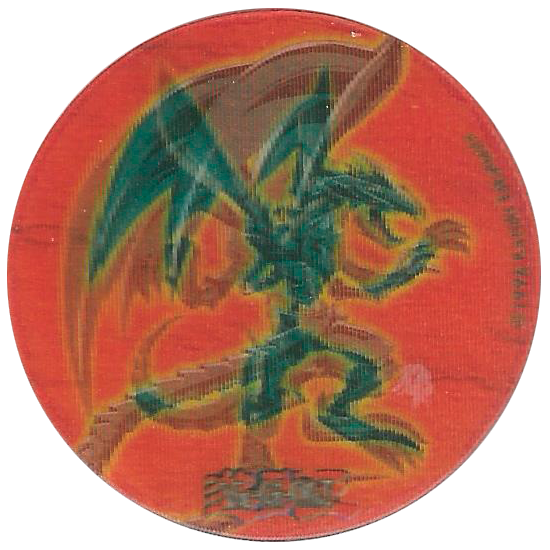 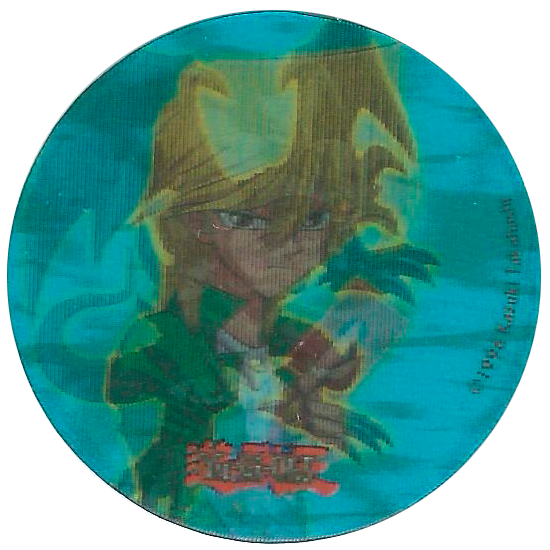 Info:These pogs are all lenticular and feature characters / monsters from the Yu-Gi-Oh! 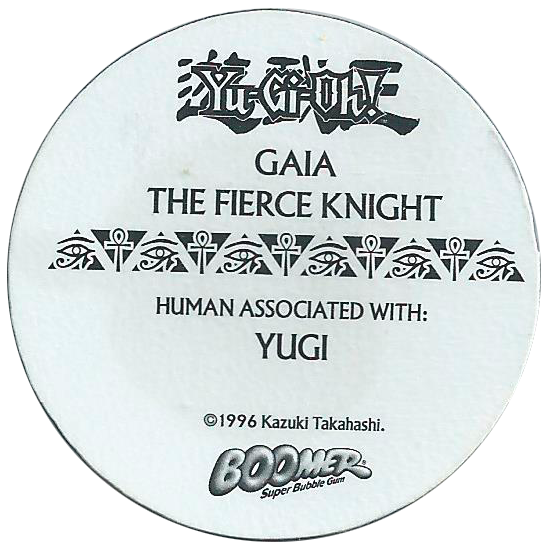 manga / TV series. 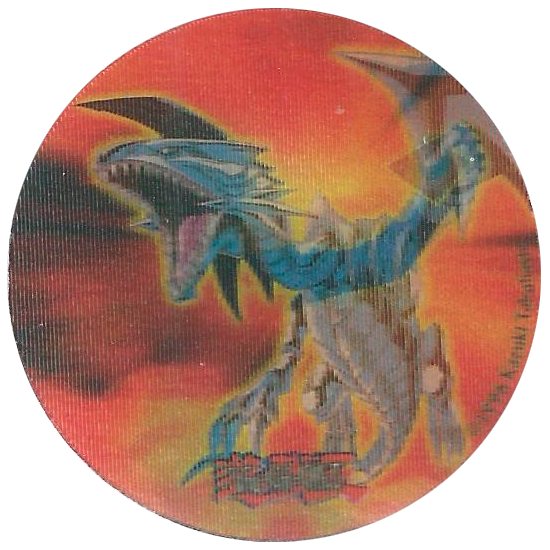 On the back of each cap it gives the name of the monster shown, and which character controls that monster.